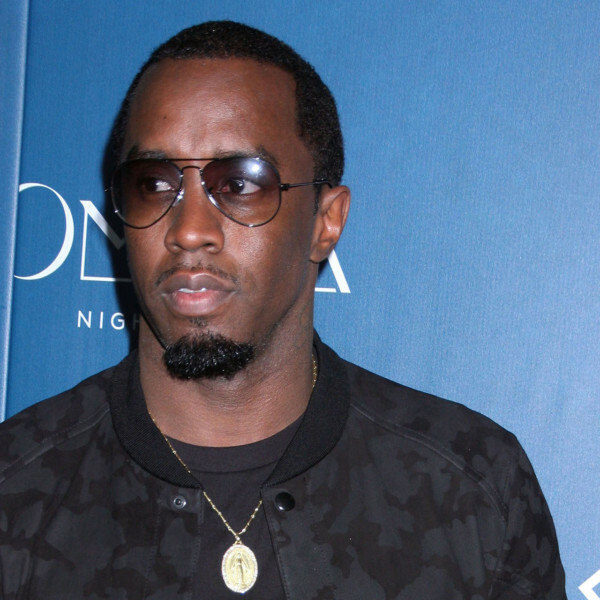 Yesterday, Sean ‘Diddy’ Combs got locked up for felony assault charges. He couldn’t handle someone yelling at his kid and treating him like everyone else gets treated. So, as devoted parents are wont to do, Diddy threatened to crack the UCLA football coach with a kettlebell. Parenting at its best. As a result, the police locked him up for felony assault charges. It gets worse though. Prosecutors believe the comments amounted to a “terrorist threat” — so that’s why he was hit with the charge in addition to 3 counts of assault with a deadly weapon. 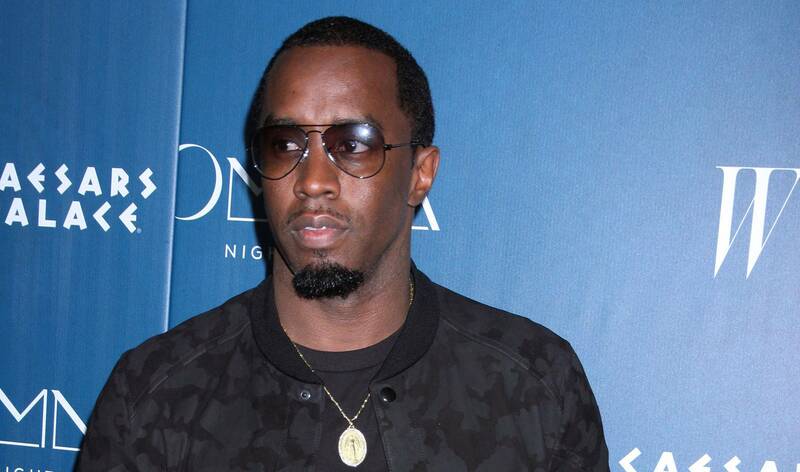 Diddy gets three counts of assault w/ deadly weapon, one making terrorist threats charge and a battery charge to boot. No problem. Wave a little of that rap money around and like a magic trick, charges be gone! 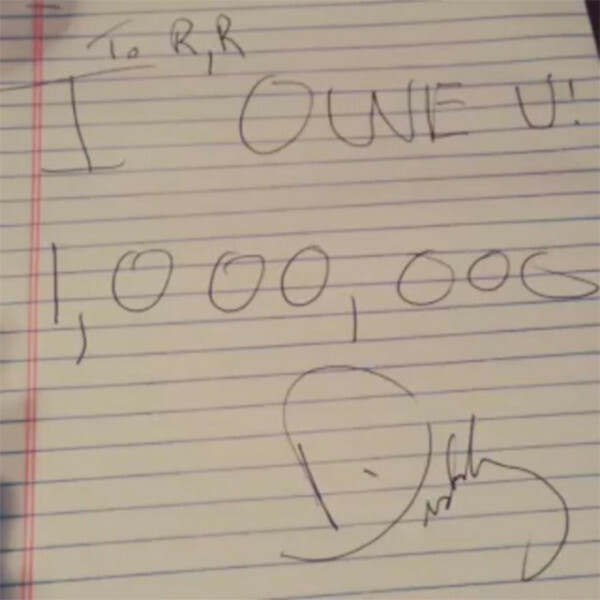 Sounds like Diddy went a little too World Star with the coach. When Diddy — who was a once-a-week regular at UCLA practices — heard about the situation, he was PISSED and stormed down to Alosi’s office with Justin. When they arrived, Alosi was on the phone and told Diddy and Justin to hold on — which only made them more upset. Alosi told Justin he would speak with him … but instructed him to get his father OUT of the office. Alosi reportedly had his hands up in a non-threatening way … but Diddy “walked into Alosi’s hand” … and then warned Alosi not to put his hands on him. That’s when Diddy exploded and attacked Alosi — interns rushed in to break it up. 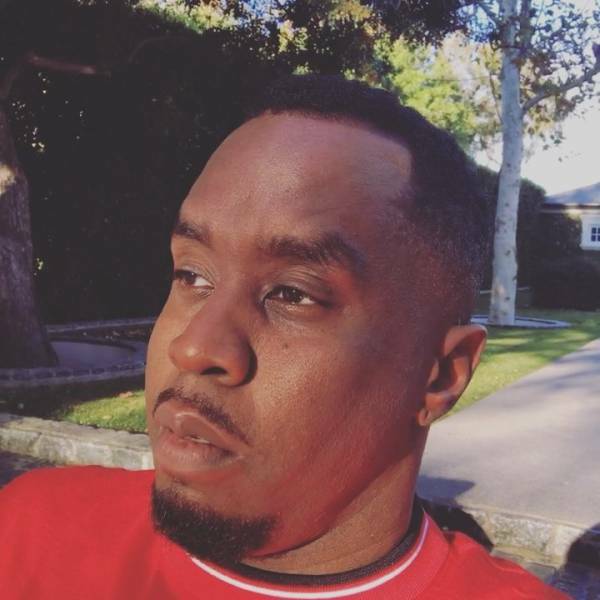 Diddy was pulled out of the office and into the connecting gym, where he picked up the kettlebell and swung. Diddy’s a punk and that’s not gonna do his kid, Justin, any favors. His kid only got onto the team because of connections. Who’s gonna start a 5’7″ special teams/cornerback? UCLA doesn’t have a JV team last time we checked. UCLA has a really good engineering program though. Why doesn’t Diddy encourage his kid to pursue an engineering degree? It’s probably a lot easier to beat up engineering professors.